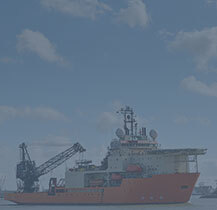 DMC is a specialist Marine Consulting and Shipbroking Company established in 1997 with a specialist focus on the offshore oil and gas industry, sub-sea intervention and DP vessels. 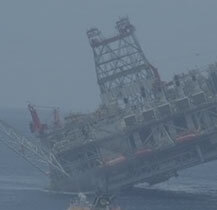 That said we also cover every kind of barge, vessel and jackup. 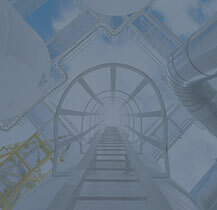 Learn more about us in our Company Profile, Shipbroking Services and Consulting sections. 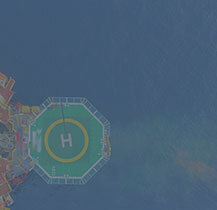 Our shipbroking activities are primarily focused on the offshore oil and gas market, with expertise in sub-sea intervention, project support and cable lay vessels. 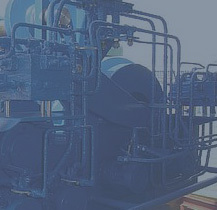 Covering most aspects of offshore marine activity we provide specialist commercial and technical advice to contractors, ship owners and operators. We provide a range of project management services from resource procurement to complete management or initial management and infrastructure set-up. We make extracts from our vessel and sat system databases available to browse online, and also showcase vessels and equipment for sale in the saleyard. 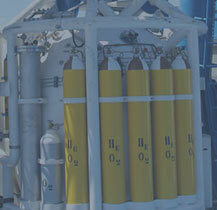 Saleyard Vessels and Marine, Diving and ROV Equipment currently for sale.